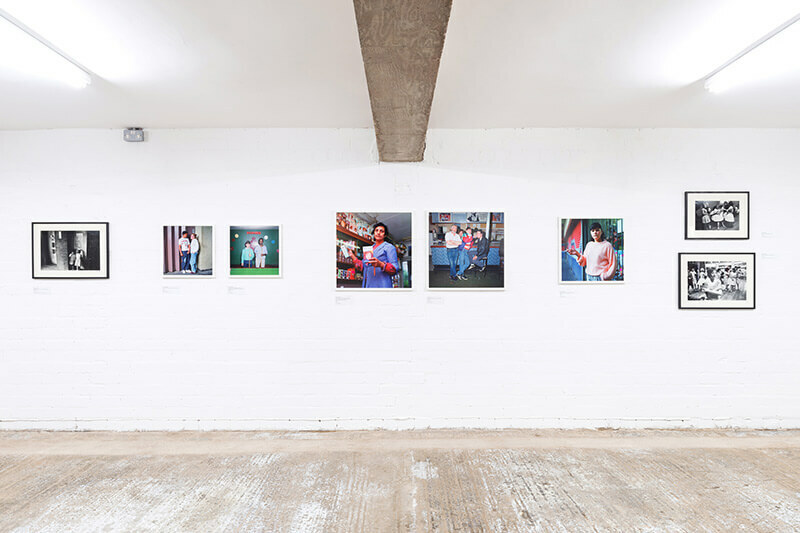 After its relocation to larger premises at Park Hill, S1 Artspace reopened last month with an exhibition documenting the lives of residents living on the estate and nearby Hyde Park complex at separate eras in the early-60s and late-80s. Inside the new venue, situated in a renovated garage block overlooking the sculpture park, Love Among the Ruins: A Romance of the Near Future features rare archival photography and film from social documentarians Roger Mayne and Bill Stephenson, whose work focused on the original Park Hill community from 1961-65 and the last remaining residents of its sister building in 1988. 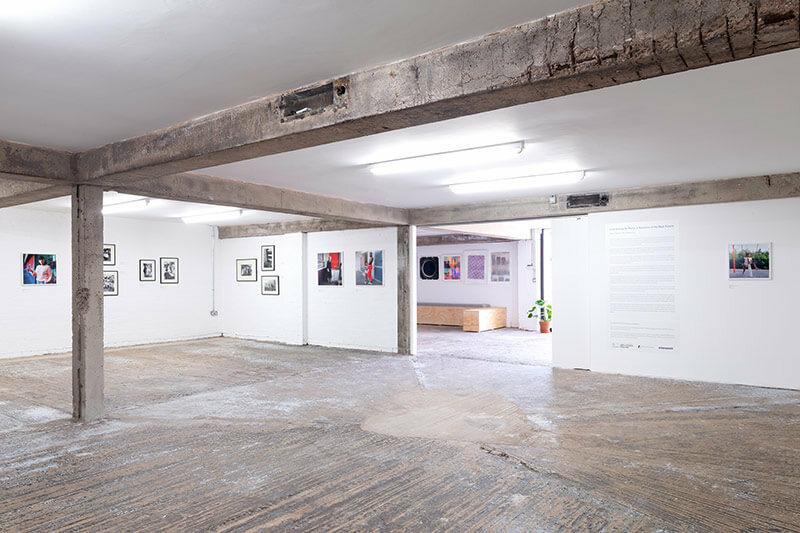 Exposed spoke to S1 curator Laura Clarke about what the newly-opened venue will bring to the city’s cultural scene and how the inaugural exhibition shines a light on the success, failure and potential rebirth of one of Sheffield’s most iconic buildings. 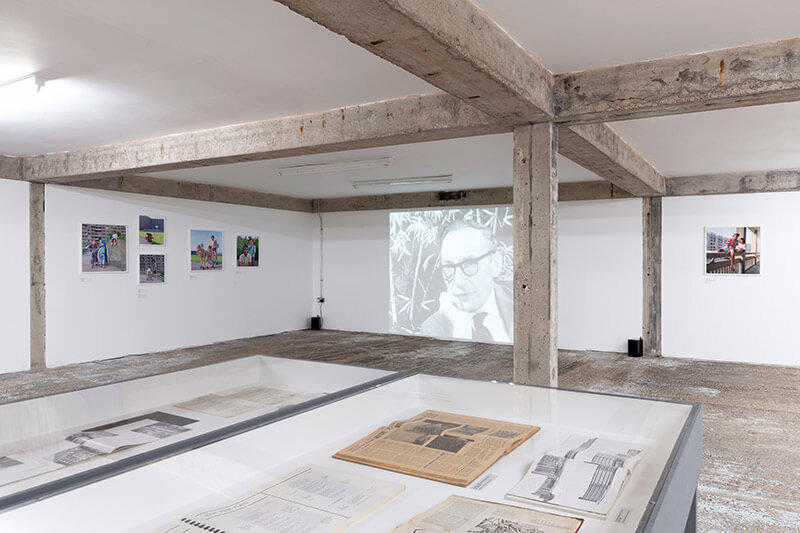 Love Among the Ruins is obviously a hugely relevant exhibition to reopen with, featuring archival photography from 1960s Park Hill after the first residents moved in and the nearby Hyde Park flats during the 1980s. Yes, we thought it was fitting and it’s really important to us that we can celebrate the people who originally built the Park Hill community. A photographer called Roger Mayne was commissioned by the BBC for the Landmarks documentary series they produced, which basically looked at the changing landscapes, architecture and ways of life in post-war Britain. 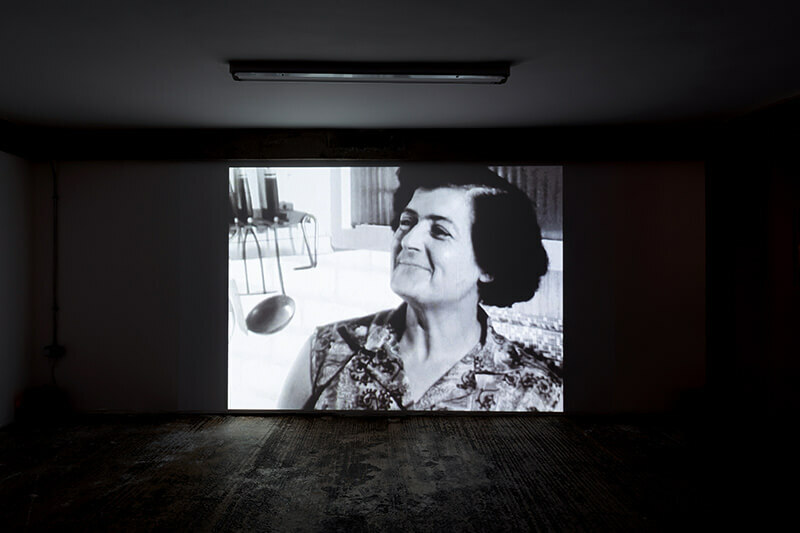 The episode, called ‘Fortress’, aired around 1965 and people will also be able to watch that in full at the exhibition. The 60s Park Hill images obviously feel iconic, but it was the 80s Hyde Park shots which really grabbed me – there’s that huge splash of colour and a sense of intimacy which really stands out. A lot of Bill Stephenson’s Hyde Park photographs were taken in Block B, an 18-storey tower which was built using the same set of design principles as Park Hill and eventually demolished. Since a lot of the images were taken during the summer, the tone of light in the evening sunshine really helps to get a sense of the building’s scale. 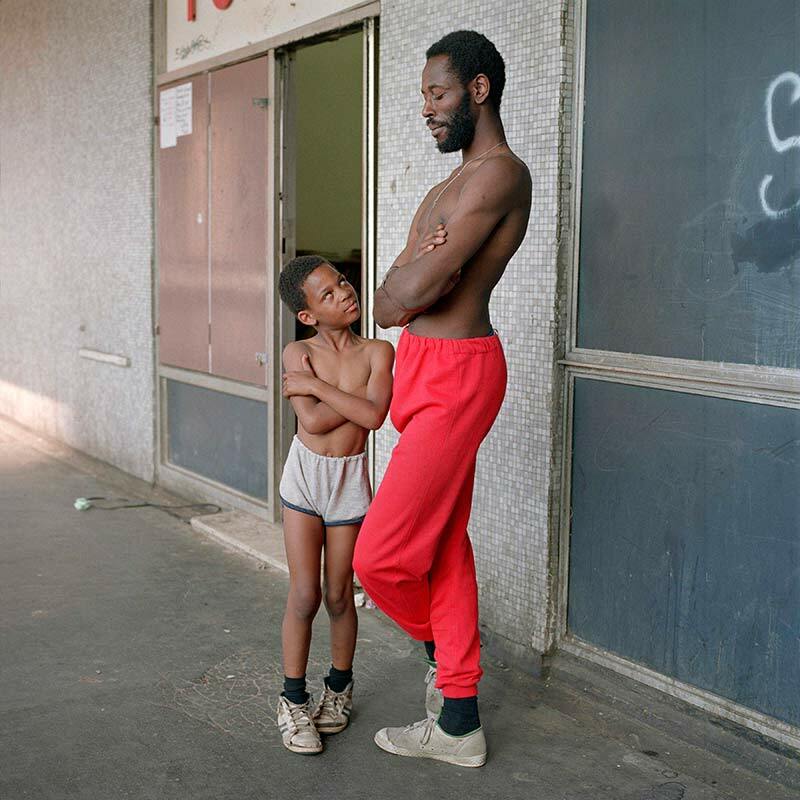 Bill’s work was more politically-motivated, too, as at the time residents were essentially being removed and displaced to other social housing projects ahead of the block’s demolishment. I think Block D of Hyde Park was also demolished and other blocks were turned into temporary accommodation for the World Student Games, so it’s another place with an interesting and often controversial history. There’s a clear juxtaposition in the two bodies of work – the thriving post-war social housing ideals of the 60s and then the degradation suffered by places like Park Hill and Hyde Park during the 80s. I think the distinct styles between the photographers show it well. Roger Mayne was very much a photographer of his era: remaining fairly distant from the subjects and capturing life almost as a fly on the wall, as that’s what he was commissioned to do at the end of the day. Bill Stephenson’s work was a bit more personal; he wanted to get to know the people, to find the personal narrative and really capture how they felt. On a contextual level, there’s also the interesting shift in wider attitudes towards social housing which took place between the two eras. 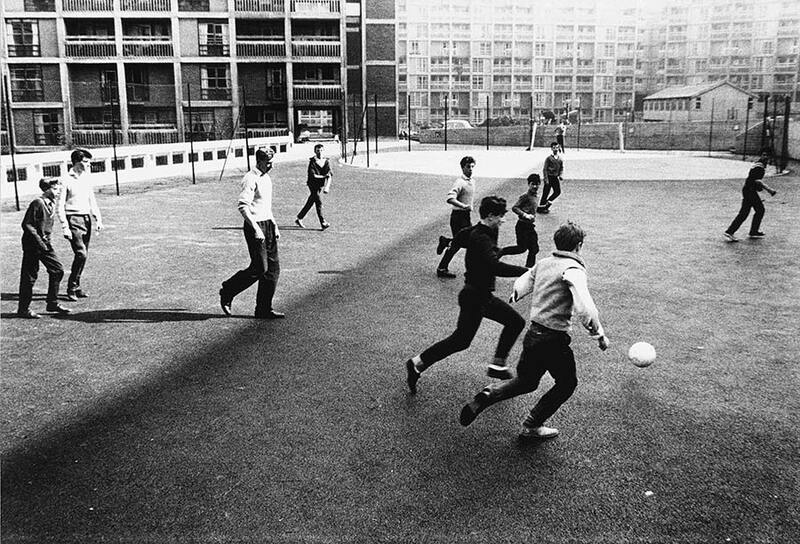 You can see the pride felt by the original Park Hill residents in Roger Mayne’s work. Projects like Park Hill were built for working people, to eradicate the condemned slums which had no sanitation and were just in a terrible state. They were built as social spaces, not just somewhere to house people, so there were a number of pubs, shops and other facilities to make life easier for the residents. There was even a pretty innovative waste disposal system, the “Garchey”, built into each flat so people could dispose of rubbish easily. You can listen to a good cross-section of interviews on ‘The Fortress’ documentary with the original residents talking about the flats and some of it was actually quite revolutionary considering this was the early-60s. Sometimes, largely due to the problems they faced in later years, people forget about the initial success of Park Hill and Hyde Park and how they were built on fundamentally good principles. Yeah, I think that’s true – both in terms of architects’ intentions behind the design and the practicality of the decision to build the buildings. It was basically the best way to rehouse a lot of people living in squalor so they could get on with their lives in the quickest way possible and make it cost-effective. Concrete became the new radical material; buildings could be thrown up a lot quicker and at a much lesser cost. Then there’s the fact that Park Hill is so prominent on the Sheffield skyline, it’s pretty inescapable and some were ashamed of what they saw to be a bit of a crumbling eyesore when it became derelict. The estate took on a whole new definition in its later era; the building itself took the flack. I guess its fate was sealed when it became listed in that respect. From what I understand, the council couldn’t afford to keep up the repairs, which is why it devolved into this state of disrepair. In the archives there are some fascinating reports on Hyde Park which can be seen in the exhibition. We have materials from the Sheffield Archives and Local Studies Library, who have been amazing at facilitating a lot of the research, and they’ve composed this compendium of information on Park Hill and Hyde Park. We came across a kind of council housing survey from the 80s that listed the scale of the repairs which needed doing and you could see how problematic the concrete material was for the building. Acid rain water would seep in underneath, the steel framework would rust and chunks would start falling off. All of this in combination with growing unemployment and homelessness under Thatcher’s government really put a huge strain on Park Hill and Hyde Park. The current exhibition is a rethinking of Streets in the Sky, which was an earlier exhibition from 1988 featuring Mayne and Stephenson’s work. How does Love Among the Ruins add to it? Streets in the Sky wasn’t just Roger Mayne and Bill Stephenson; there were other photographers who were involved with that exhibition. The change of context involved with Love Among the Ruins is the big thing. 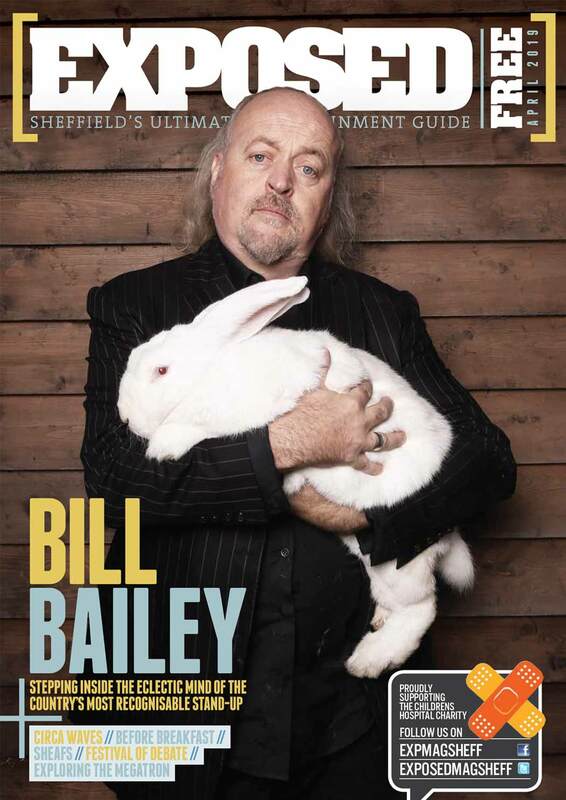 Bill’s body of work on Hyde Park was made during the 80s as Sheffield city council was about to start its city-wide demolition programme. Between the late-80s and early-90s the Kelvin Flats, Norfolk Park high-rises, Broomhall flats, and of course parts of Hyde Park were all demolished. A lot of the types of buildings built in the 60s were starting to be considered failed social experiments and getting demolished in favour of small terraced housing. It’s more about looking at the contrasts between those periods – and, just as importantly, thinking about the present and future of Park Hill. Which moves us nicely onto the reopening of S1 Artspace in what was once the estate’s garage block. How are you settling in? Really well! We’re excited to get going because we haven’t been open to the public since our pilot programme in the Scottish Queen ended two years ago, so the renovation of the garage block to be public-facing again is really important to us. Another massive part of what we offer is affordable studio space. We’ve got ten artists at the moment, but the new building will allow us to provide five more spaces to artists working in Sheffield. We’re nestled right inside the estate and can extend the new gallery space out into the landscape. We want to become an accessible space for everyone, a place where people from all over the city will come and spend time in. Love Among the Ruins: A Romance of the Near Future is at S1 Artspace until 15 September. For a list of all upcoming events and tours at the venue, head here.